It may be a matter of great discussion as to whether many of the children in our society are spoilt or not. Without entering this hot debate, award-winning Andrew Pickin has once again managed to create a fascinating story that echoes with every parent and teacher. 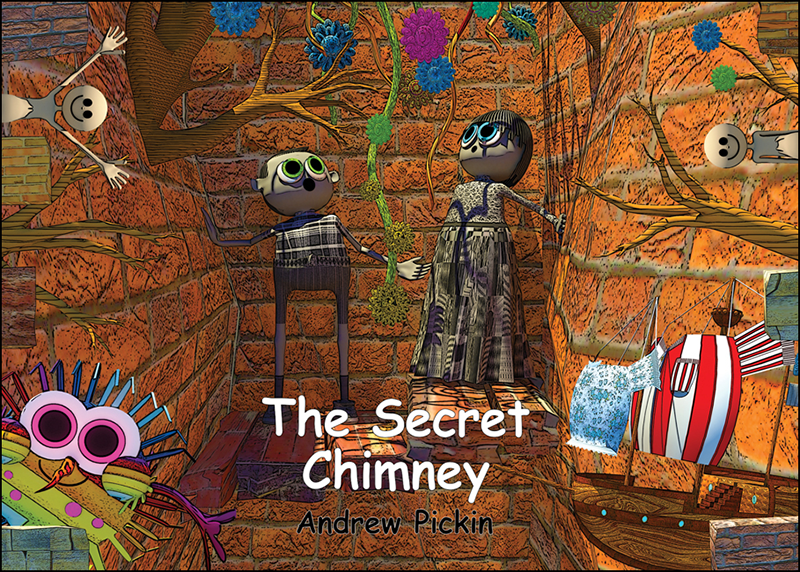 Using stunning 3D enhanced digital artwork, Andrew Pickin unravels a tale of these two spoilt children who eventually realise something that every parent wants their child to know. 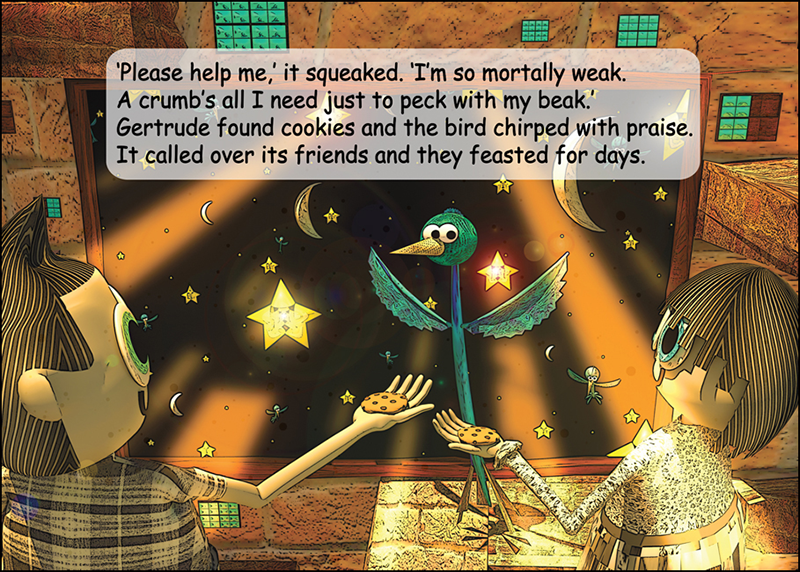 The extremely imaginative ideas and imagery throughout the book provide joy and laughter. 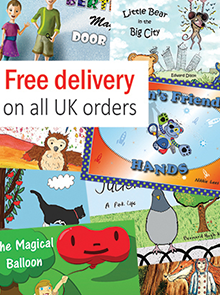 The well written narrative is something all children can learn from. 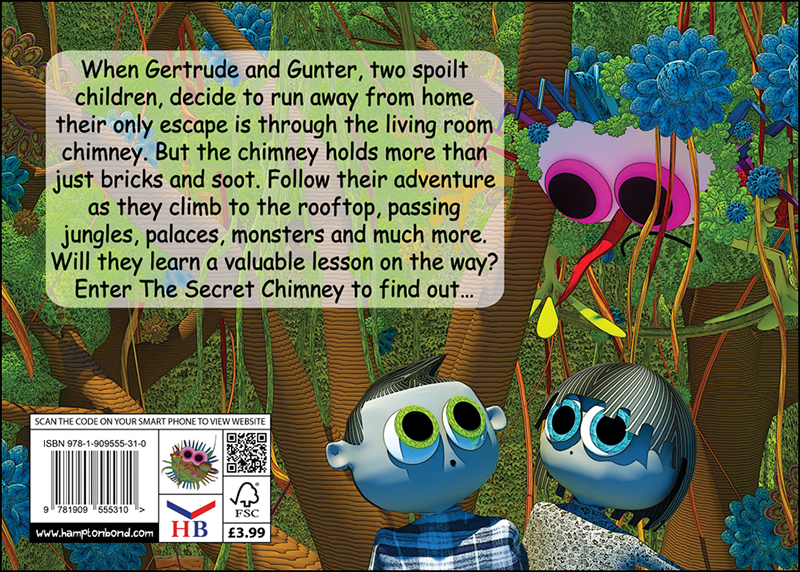 The Secret Chimney is a delightful adventure and is an essential read for every child.